California is the mecca of theme parks. 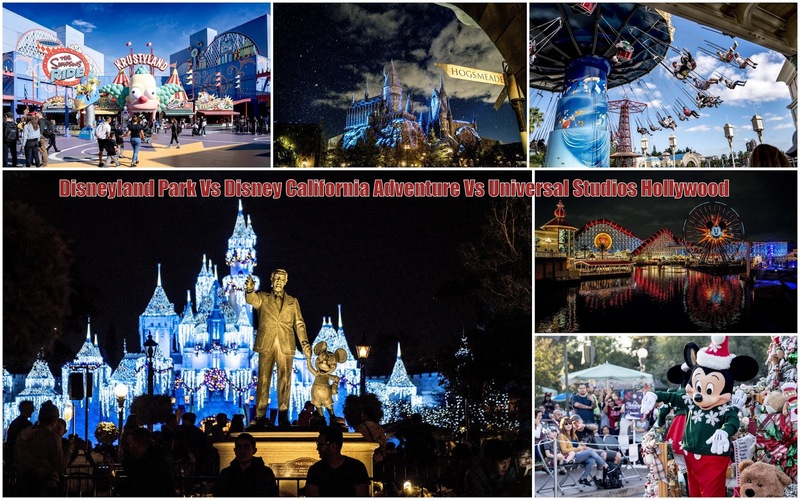 In this state you can find more than a handful of theme parks ranging from Disneyland Parks, Universal Studios, Knotts Berry Farm, Pacific Fair, Six Flags Magic Mountains, Legoland and more. 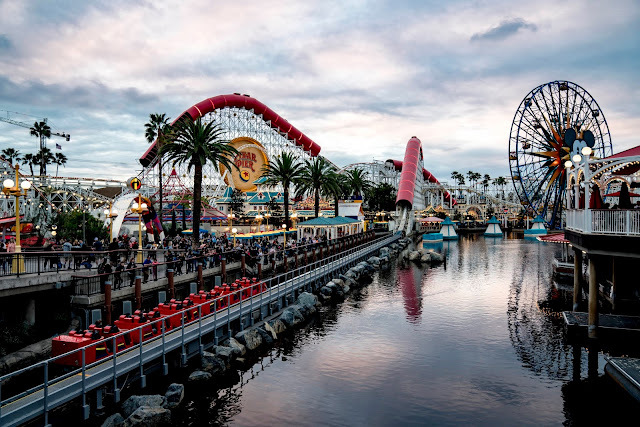 By far, the three most popular theme parks among tourists are Disneyland , Disney California Adventure and Universal Studios Hollywood. 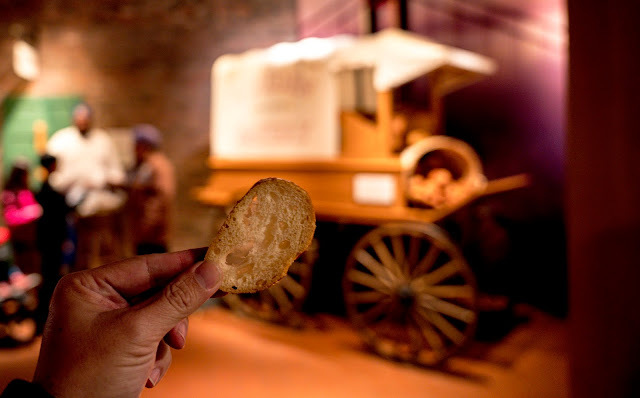 Most tours would include one destination in the itinerary. For those who opt for self drive holidays, it would not be surprising to add all three destinations on the list. This goes the same for us. If time is a constraint and you would have to choose between the three options, which one should you choose. 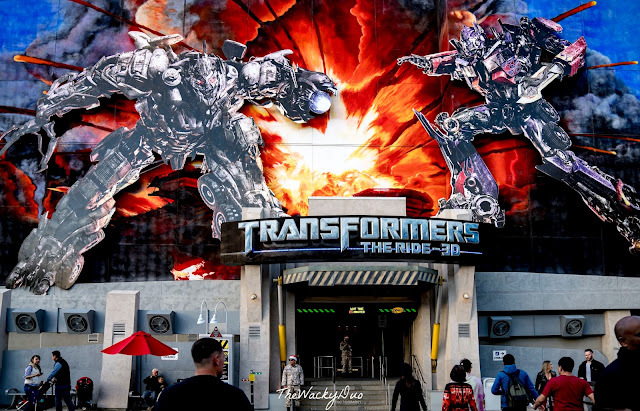 We give you a rundown on the top three theme parks and analyse which one is the best choice for you. 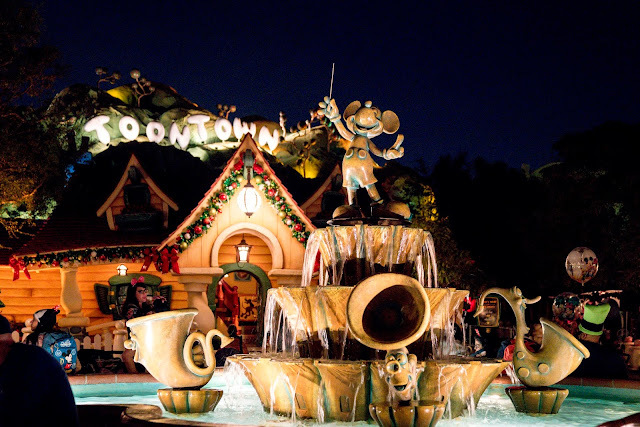 Disneyland Park is the original Disneyland and the only one where construction was oversaw by Walt Disney himself. It is the one that kicked off the magic of Disney around the globe. 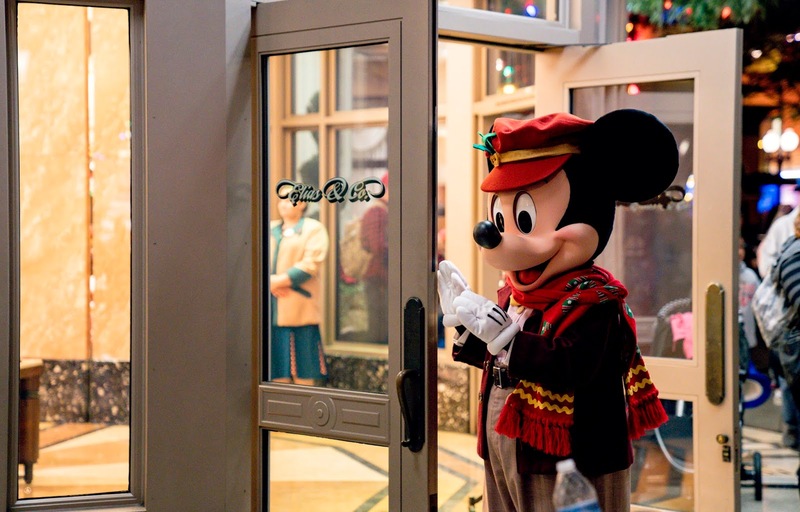 If you are a Disney fan, this face alone warrants at least one visit to Disneyland Park. 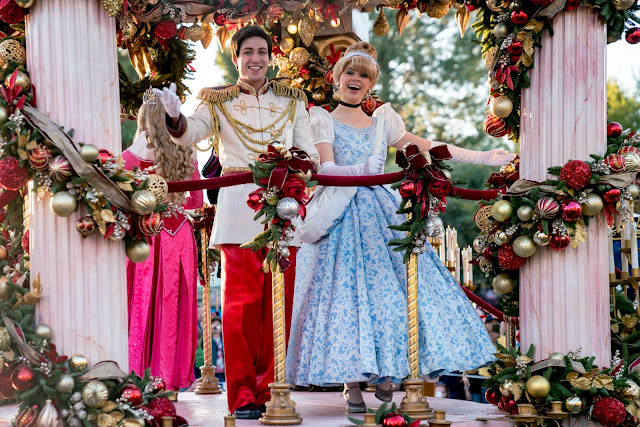 Disney Parades are legendary. 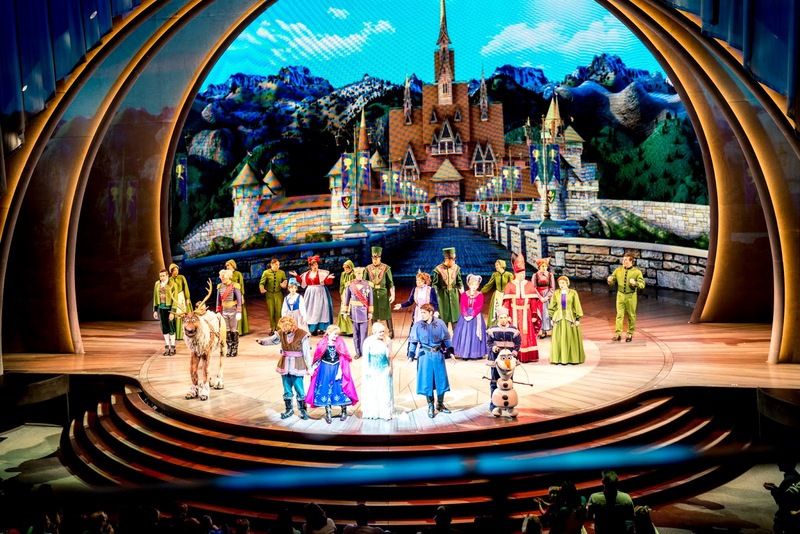 With your favourite characters in a song and dance routine, it never fails to delight. 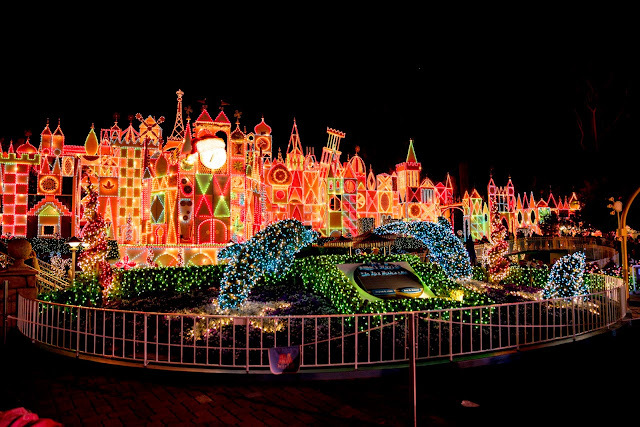 The show changes according to festivals and the Christmas period would be one of the best time to enjoy it. The parade occurs at different time of the day including the evening. Watch both performance if you can! 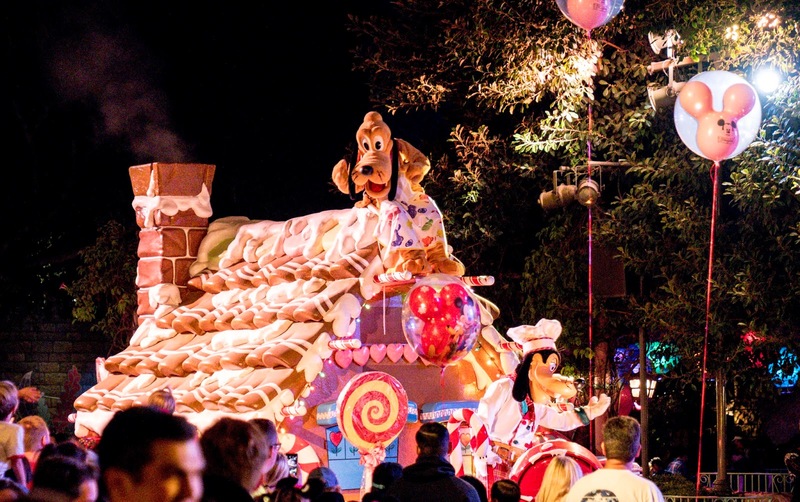 Disney rides are usually theme to favourite Disney characters. Unique to Disneyland Park is the Matterhorn Ride. 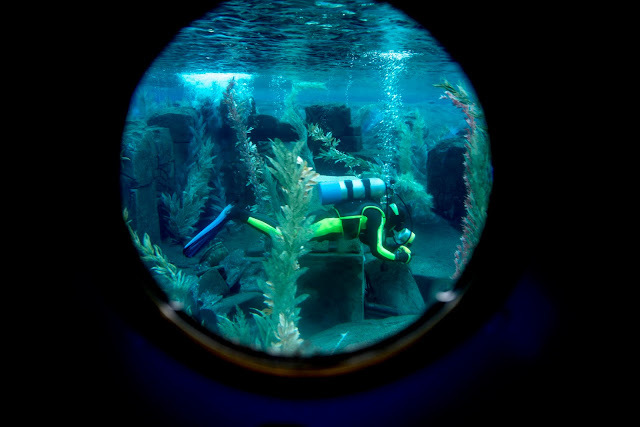 Other rides unique to Disneyland Park would be Finding Nemo Submarine Voyage and the Disneyland Railroad with a special segment on pre historic dinosaurs. Coming up in Summer 2019 , you can explore an all-new Star Wars Land inside Disneyland Park. 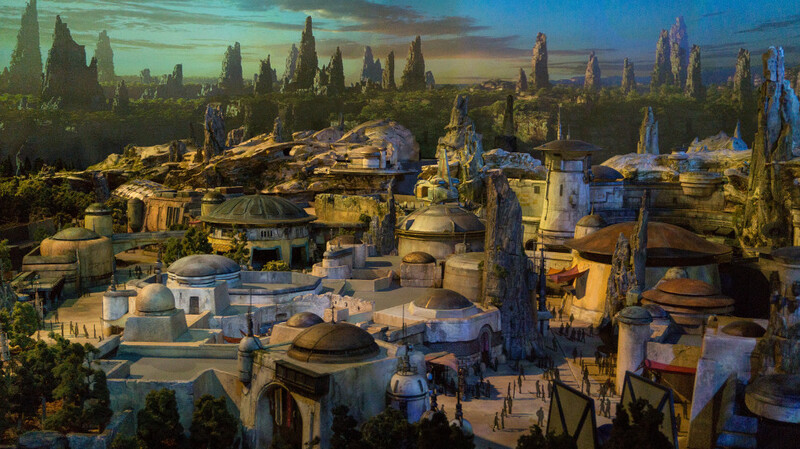 It's a chance for you to venture to a galaxy far far away in the backyard of Disney. This will definitely be a hit among Star Wars Fans. 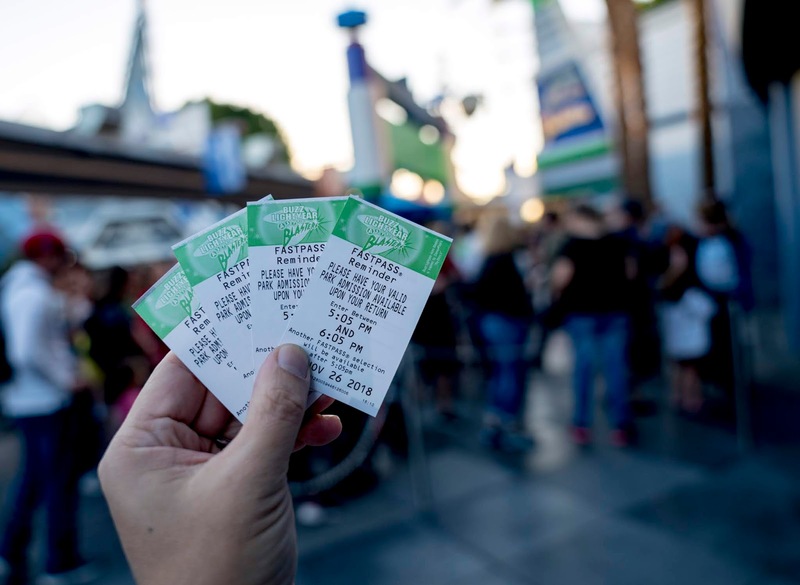 One of the 'hidden secrets' to queues in Disneyland is the use of the Fastpass. Get a Fastpass for a popular ride to make sure you skip the queues. 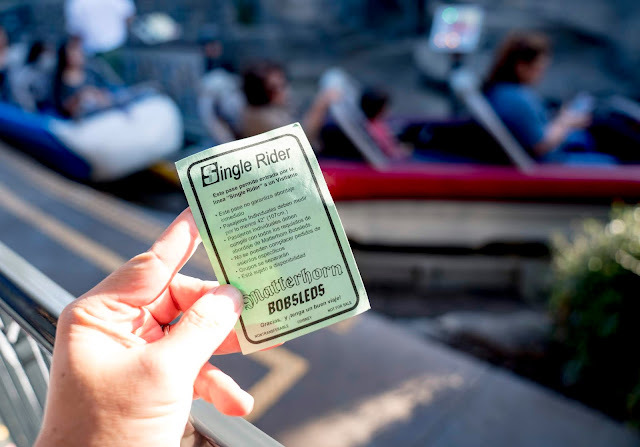 There are also single rider lines that helps you get to the rides much faster. 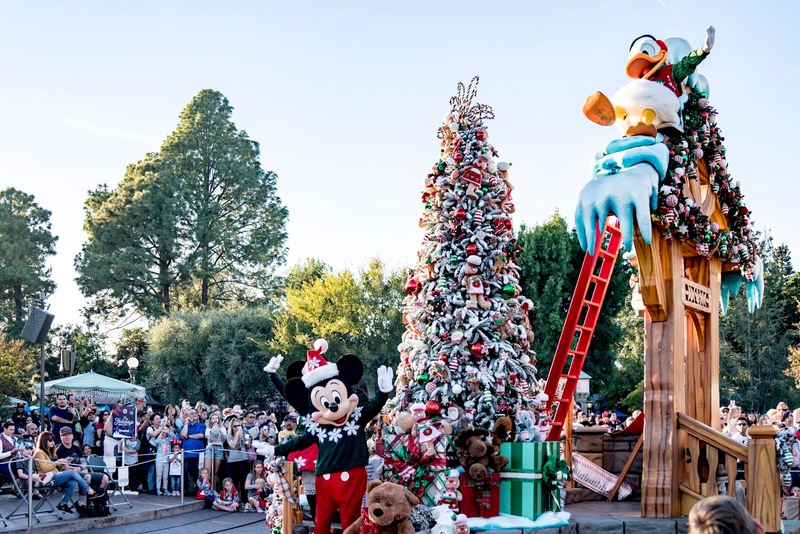 These options are helpful especially since Disneyland has the largest crowd among all three theme parks. Download the Disney App and use Disney Maxpass to get Disney Fastpass. It will cost extra if you take this option. 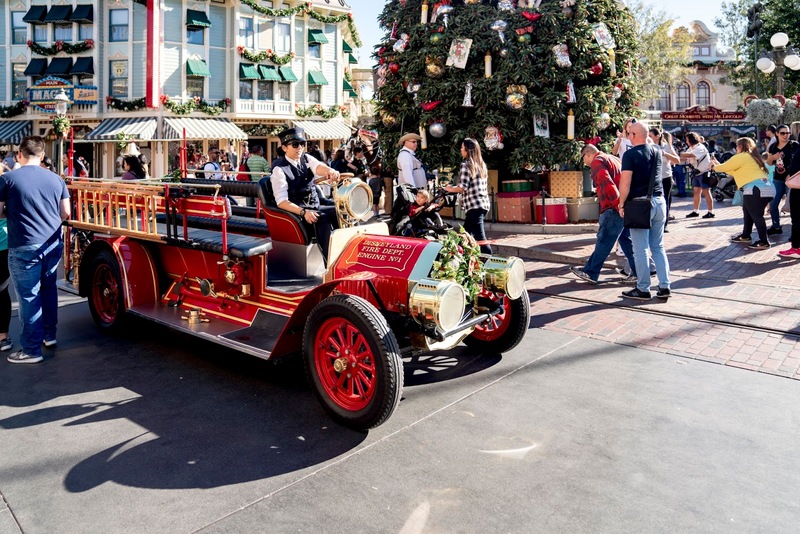 Taking photos with Disney Characters is another must do in Disneyland Park. 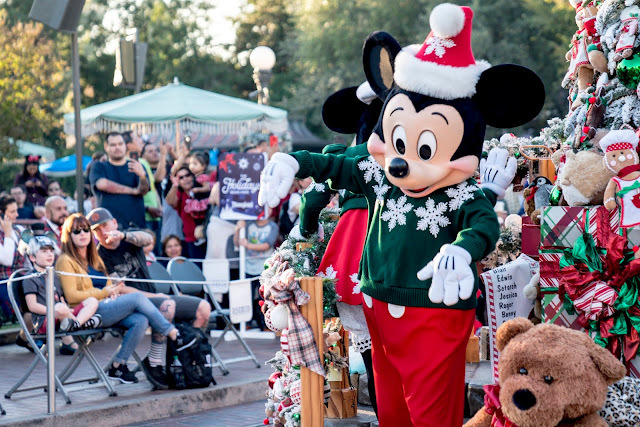 How many times can you say that you had mingled with Disney stars? Disneyland comes alive at night with the glittering lights around the park. 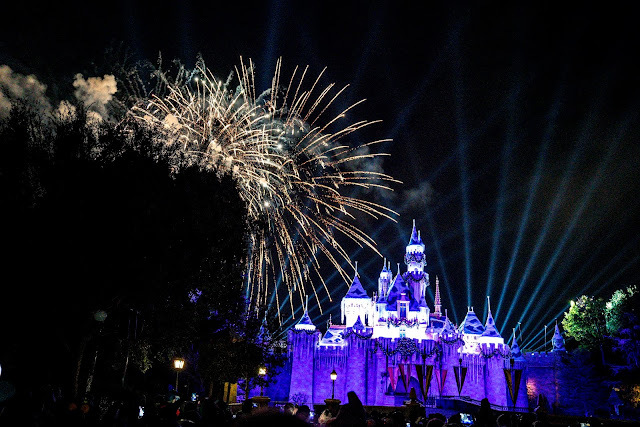 Cap off the day with the popular fireworks. Stand on the right side of the castle for a better view as the left side is cover by trees. 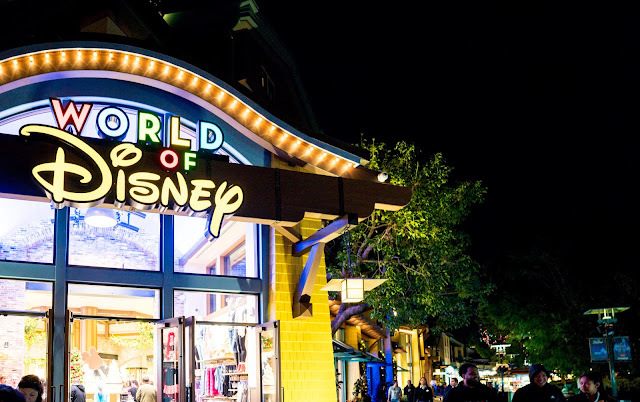 After a full day of play, stop by Downtown Disney for shopping and late night supper. 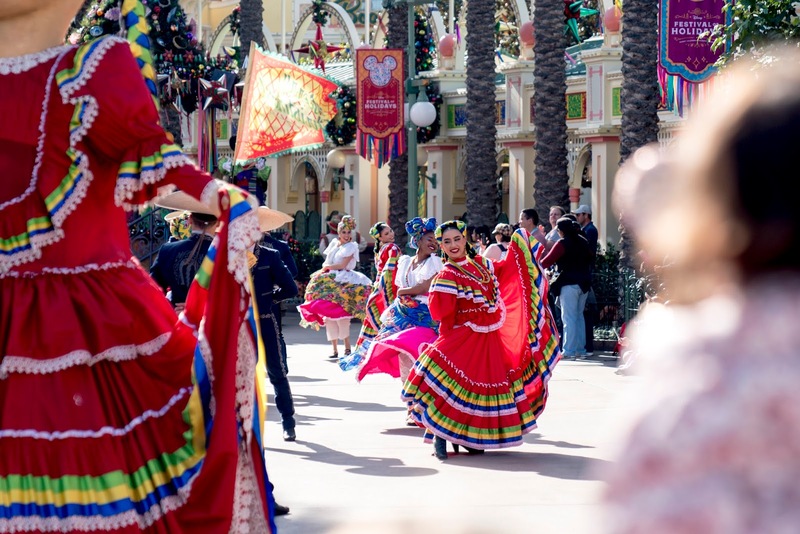 If you had been to other Disneyland around the world, you probably would find Disneyland Park very familiar. 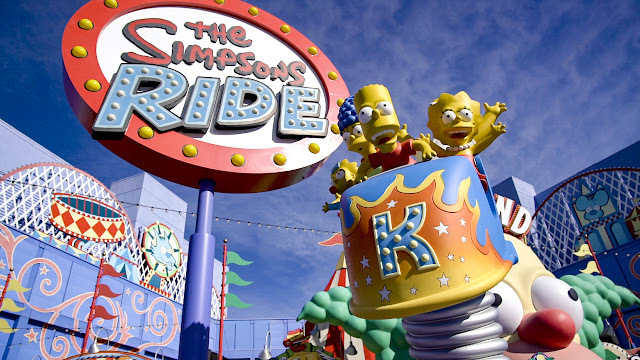 There are identical rides and similar shows. Even the parades looked vaguely familiar. 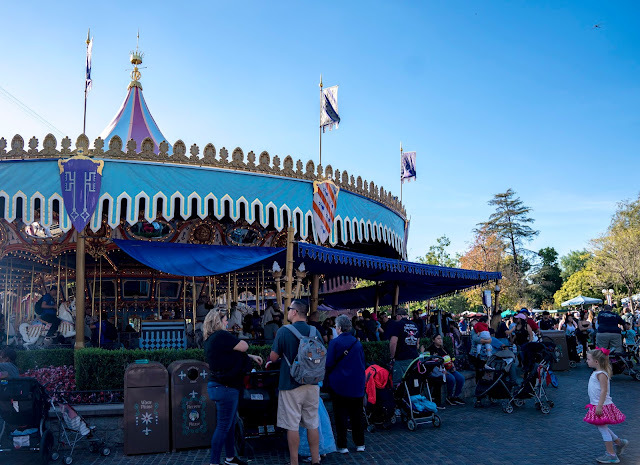 Other than the shooting gallery, there are no carnival games around the park. 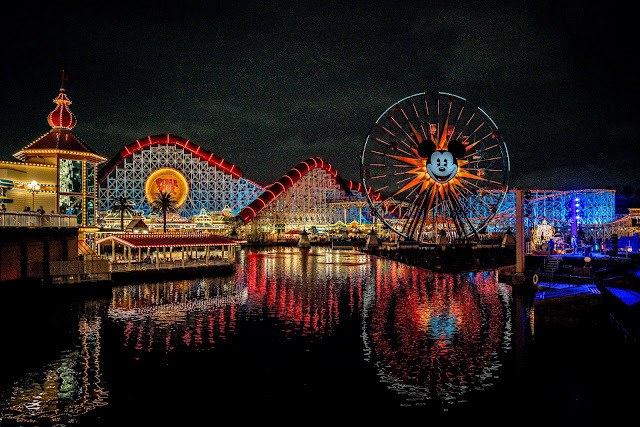 It is not a deal breaker, but compared with other theme parks with one, it would generally increase the fun quotient during a visit. 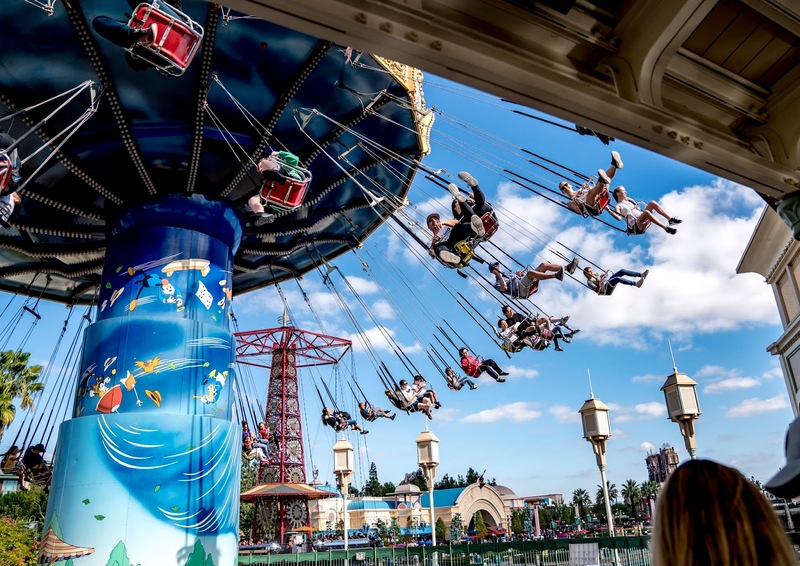 Disney Adventure Park is located just beside Disneyland Park. If you are heading to Disneyland , we highly recommend you to add Disney Adventure Park to your itinerary, it is a brand new adventure compared to Disneyland Park. LET'S GO DISNEY ADVENTURE PARK! Disneyland is more of a kids friendly feel good theme park. Disney Adventure Park adds a darker edge and a more grown up vibe to it. 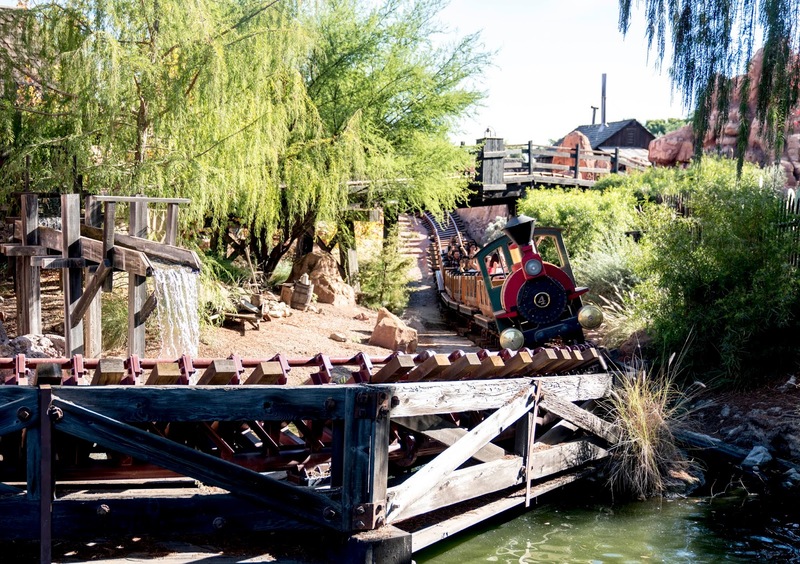 If Disneyland rides are too kiddish, Disney Adventure Park would be what Disney is like all grown up. 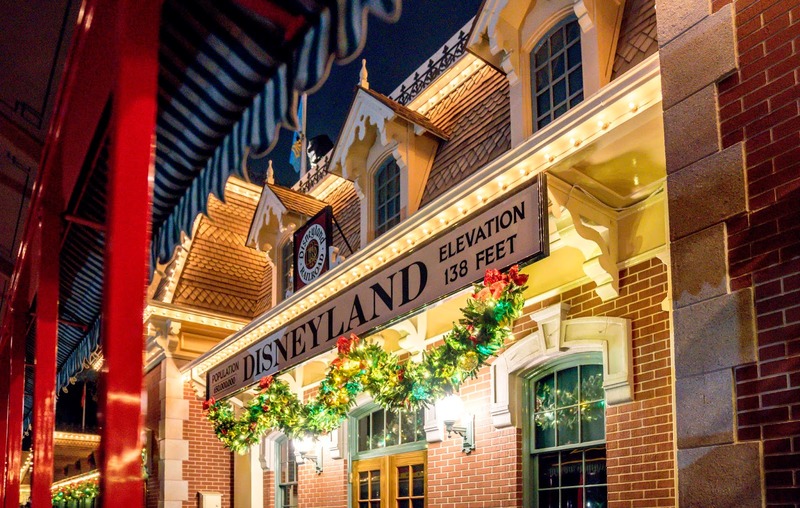 Rides are tied to Disney characters. The most popular rides are the Increicoaster, Radiator Springs Racer,Toy Story Midway Mania and Guardians of the Galaxy. Compared to Disneyland, the rides here ups the trill factor and screams can be heard more often here compared to Disneyland Park. Great for older kids! 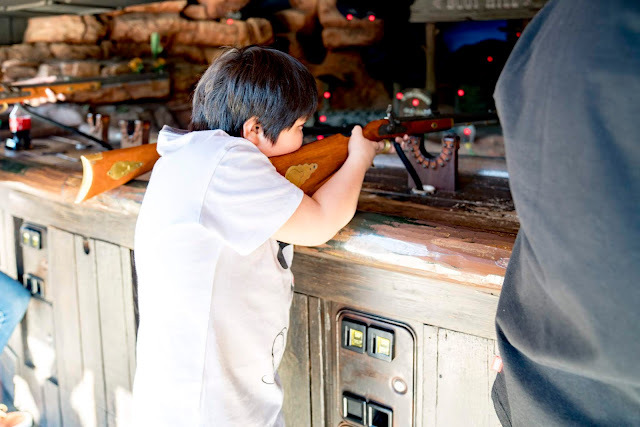 The games of Pixar Pier is a hit among kids. 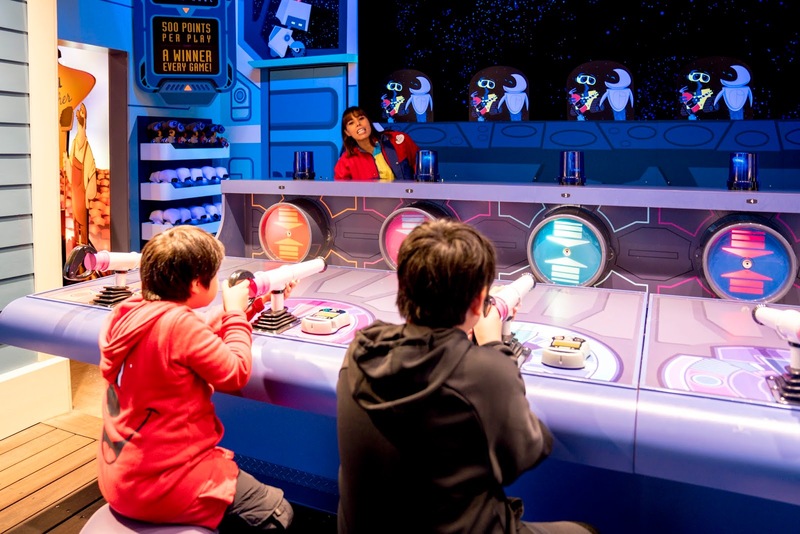 Choose from 4 classical carnival games and stand a chance to take home a Disney theme prize. A full musical in a theme park? Only in Disney Adventure Park. 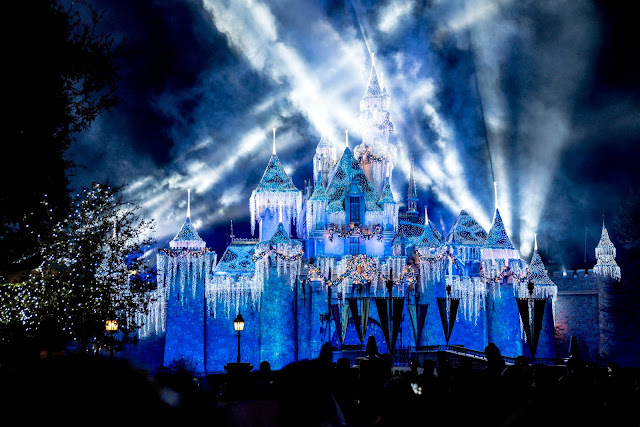 We watched Frozen , an hour long musical at Disney Adventure Park and it was a treat! If you are a Marvel fan, prepare your cameras. 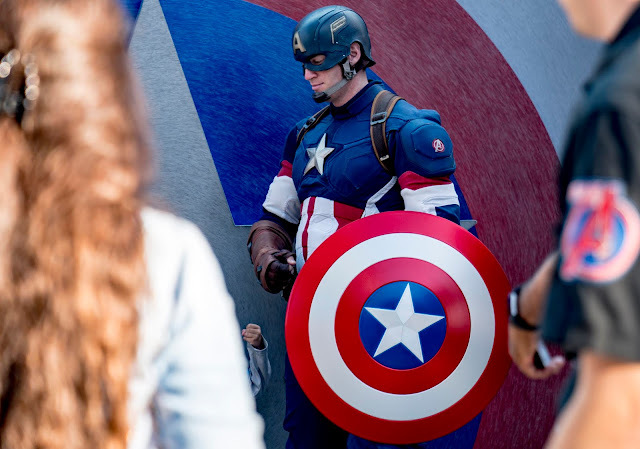 You would catch Marvel stars like Captain America, Spiderman, Guardians of the Galaxy crew at the park. Fast pass are avaliable at Disney Adventure Park. 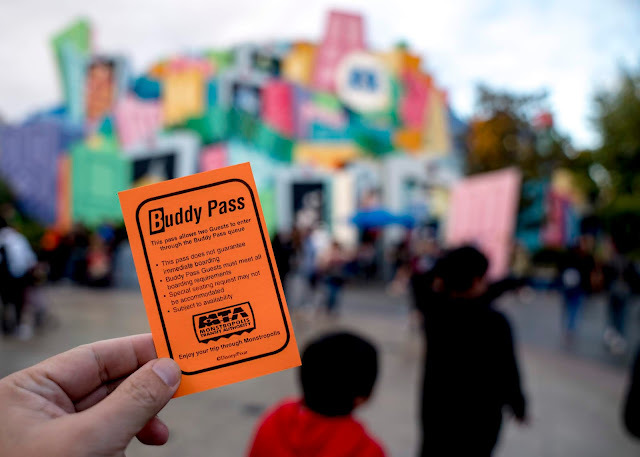 In addition, cast members would hand out Buddy Pass ( for 2 ) to get ahead of the queue in some rides. 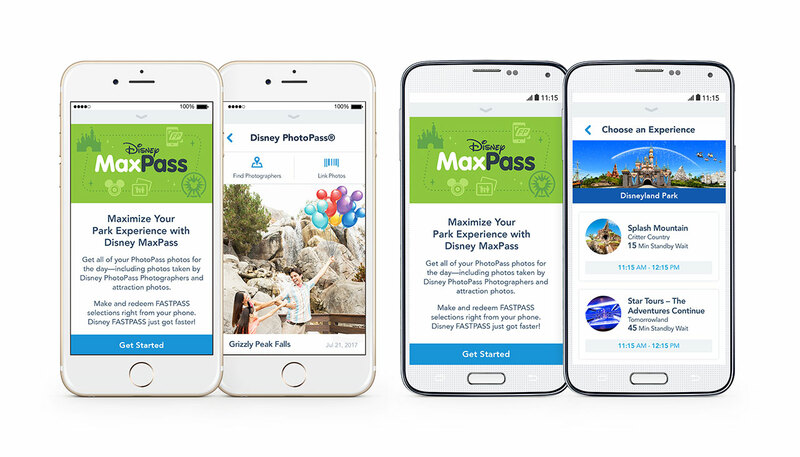 Similar to Disneyland Park, you could also download the app to use the Max Pass to get the Fast pass ( extra cost). Do you know you could get free food in Disney Adventure Park? 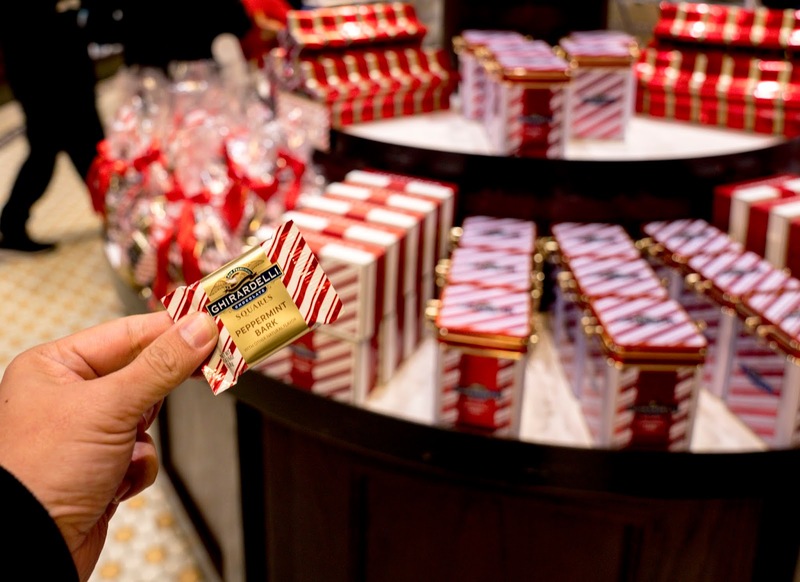 Head for the bakery tour to get your bread or to Ghirardelli Chocolate shop for your free chocolate. Disney Adventure Park has more thrilling rides and is not the typical Disneyland. If it is your first visit to Disney Theme park, Disneyland should be first. 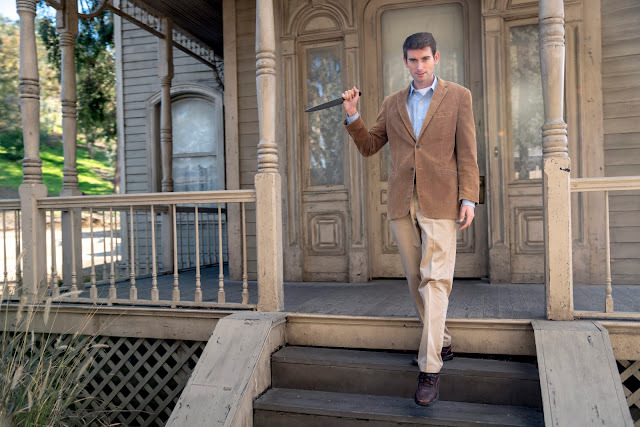 After all, it is the happiest place on Earth. The parades at Disney Adventure Park is on a smaller scale and is shorter compared to the ones at Disneyland. Disneyland would be one up on this. 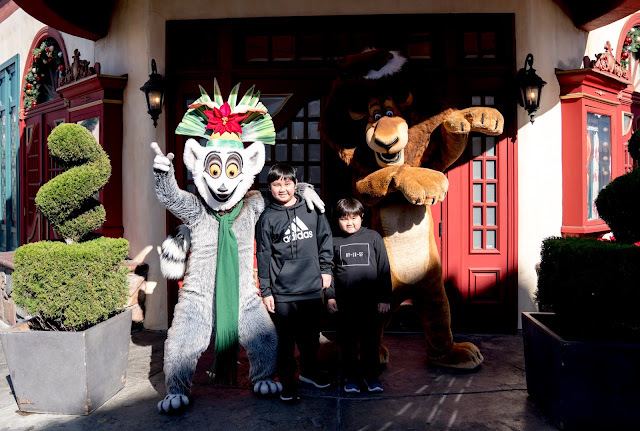 Compared to Disneyland, we spotted less Disney characters roaming the park. 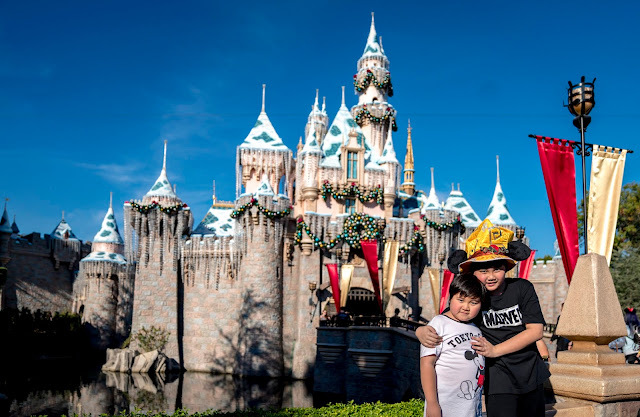 If you are looking to take photos with Disney Characters for the perfect instagram shot, Disneyland would be a better bet. 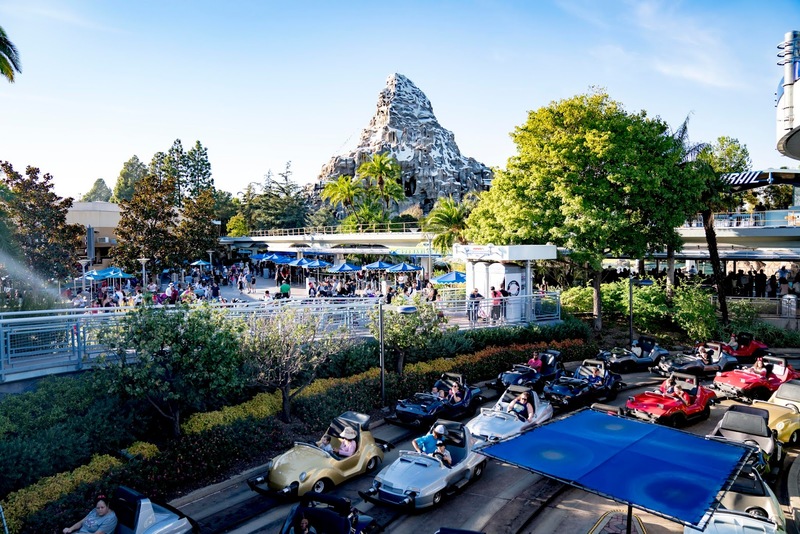 Compared to Disneyland, the park closes an hour or two earlier than Disneyland in most days. plan your trip well to enjoy all the rides in the park. 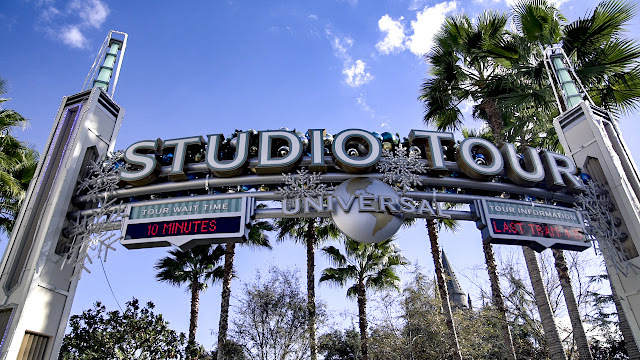 The next popular destination next to Disneyland would be Universal Studios Hollywood. 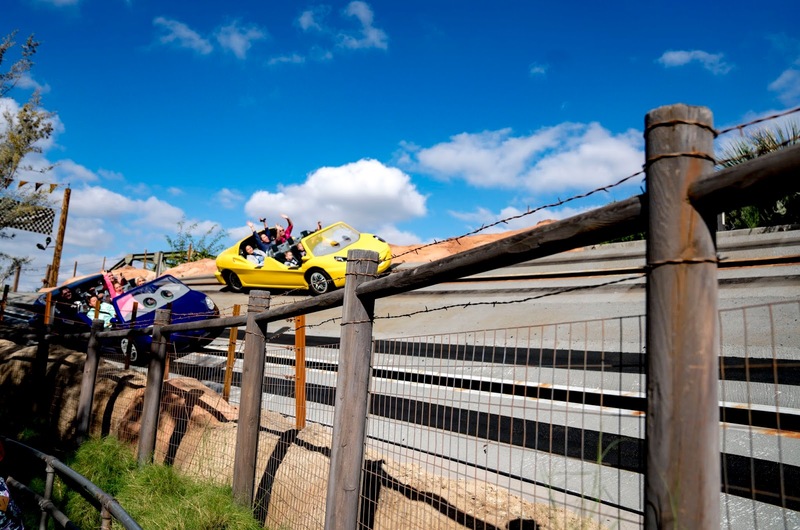 This film studio and theme park has alot to offer for those seeking rides and a different kind of themepark experience. 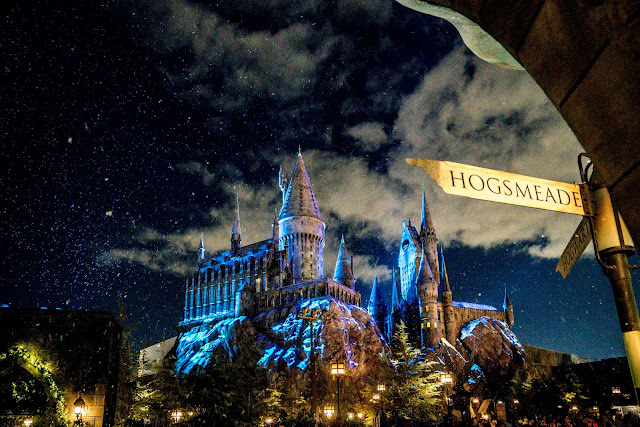 Disneyland may have the Sleeping Beauty Castle, but Universal Hogwarts school is just as impressive. Together with the Hogwarts Express , it brings Harry Potter magic to the masses. 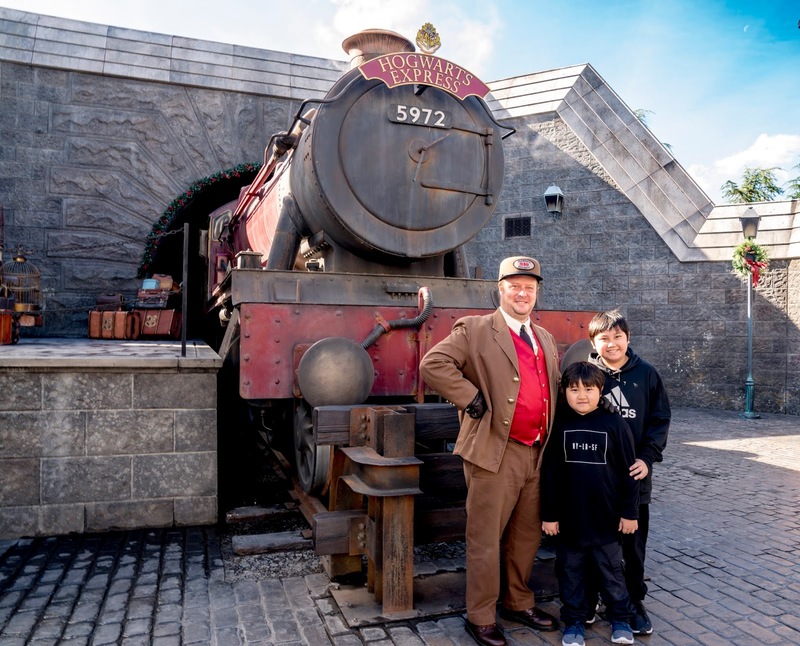 Who could resist taking a photo with the Hogwarts Express or choosing your own magical wand? 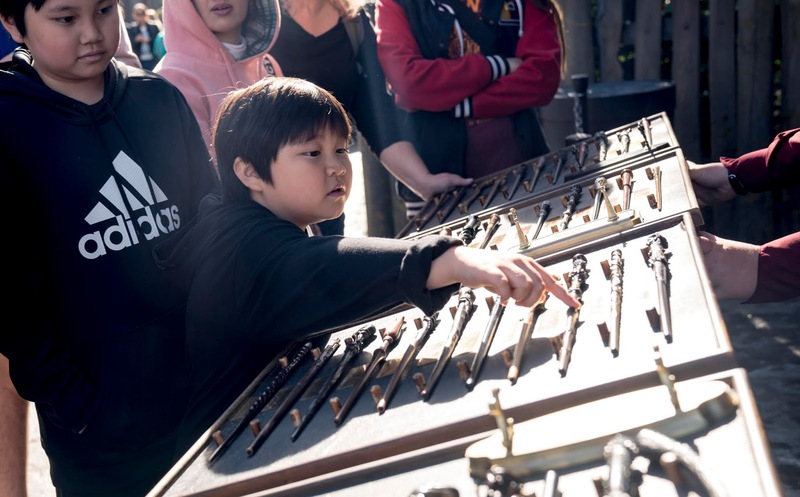 To make the experience more interactive, use the wands and bring magic to life at the Wizarding World of Harry Potter. The rides there are a must do too. Take flight with Harry and soar above Hogawarts on the Forbidden Journey. 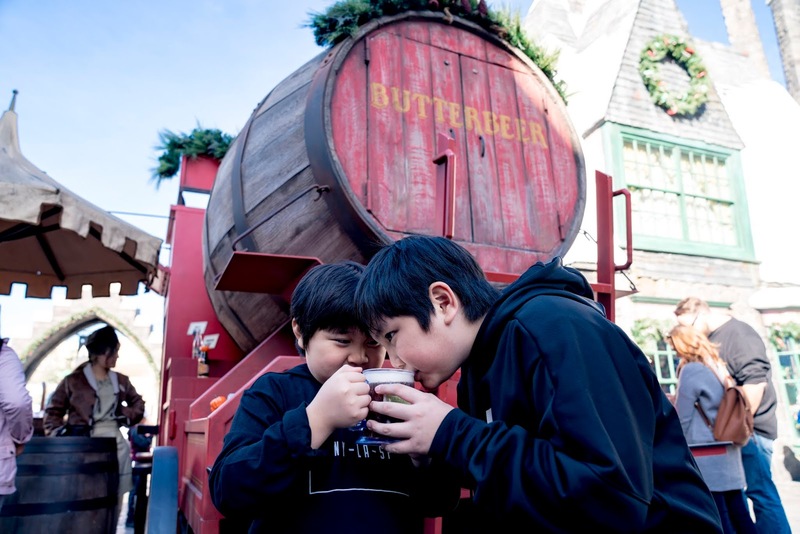 Other than rides and magic, you have to have a taste of the smooth Butterbeer too. 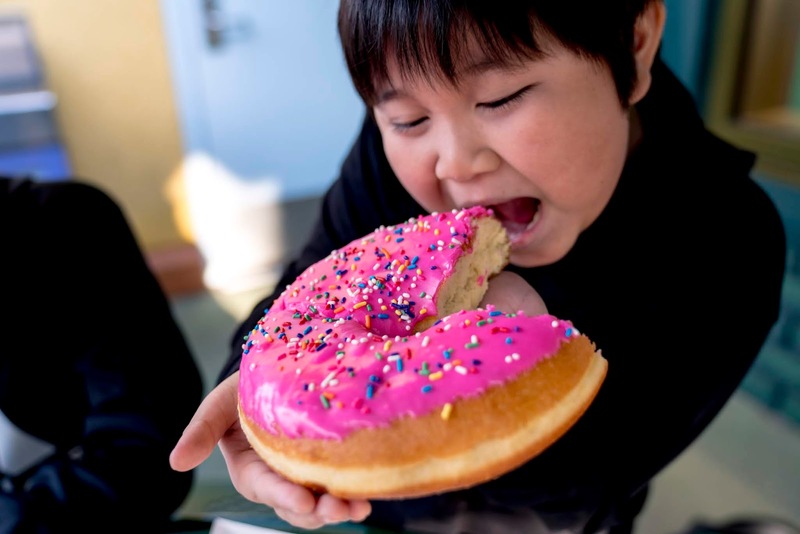 After all, how many places would allow a kid to drink 'beer'? Last but not least, stay for the night during winter and see the castle come alive with fireworks and snow. 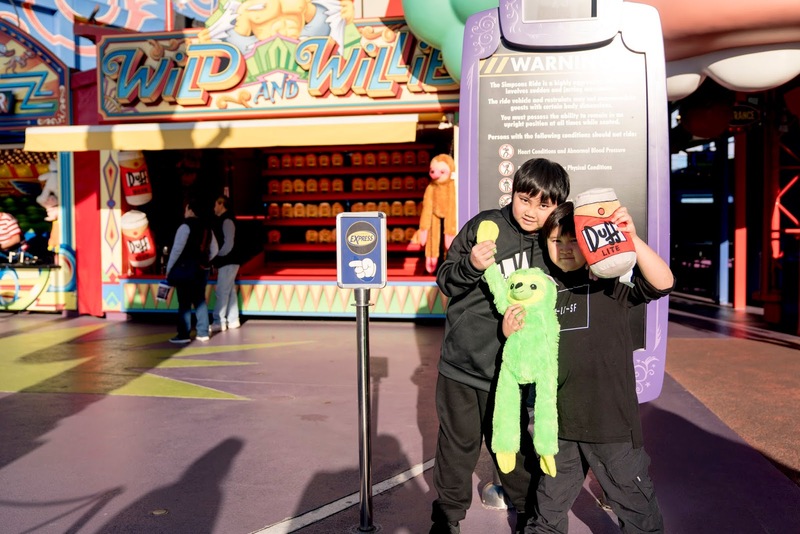 Being avid carnival fans, we think the carnival game at Universal Studios Rocks! 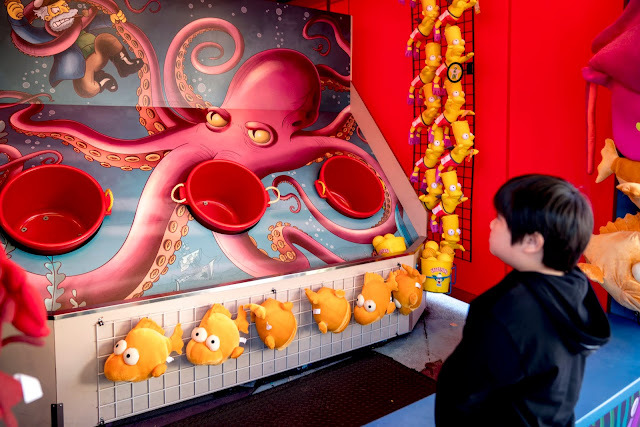 There are over a dozen carnival games with Universal theme related toys to be won. 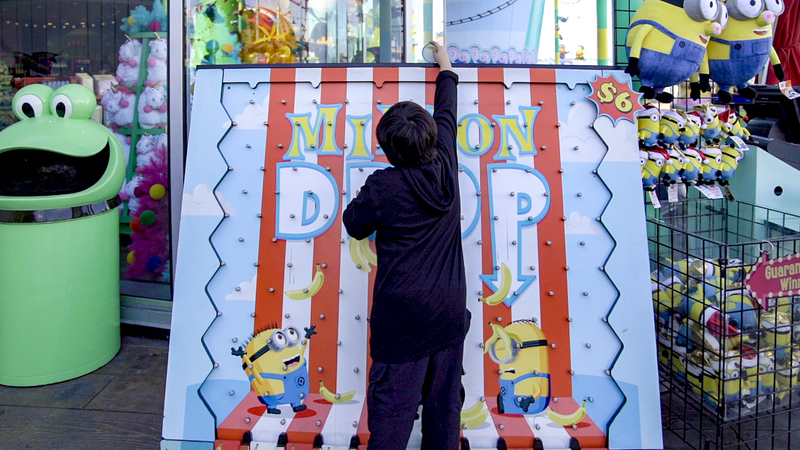 You can opt to have a go at The Simpson Plaza or head to Super Silly fun land to try your luck. Among the three theme parks, it has the best carnival games and prizes. It's easy to win too. You get Buy 1 Get 1 pass once you played the carnival games to make it more worthwhile for a game or two. The rides are unique to Universal Studios too. 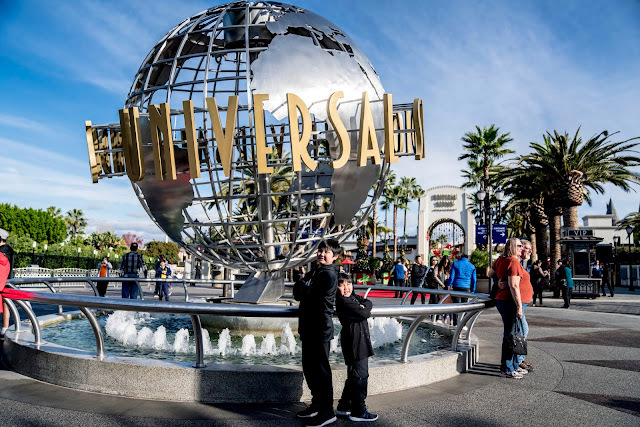 Universal Studios Hollywood Rides are more high tech, combing Virtual Reality and 4 D to bring you a different kind of ride experience. The Studio Tour is exclusive to Universal Studios. 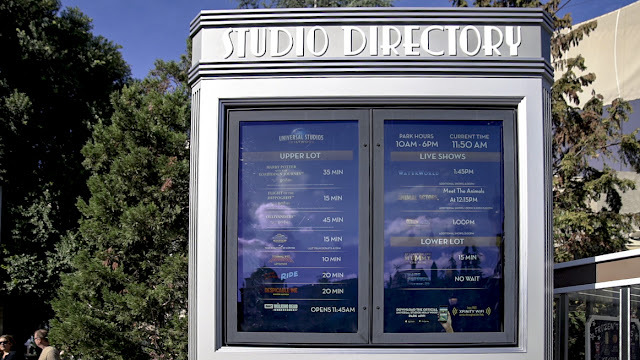 This world famous Studio Tour bring you behind the scene of a working studio. 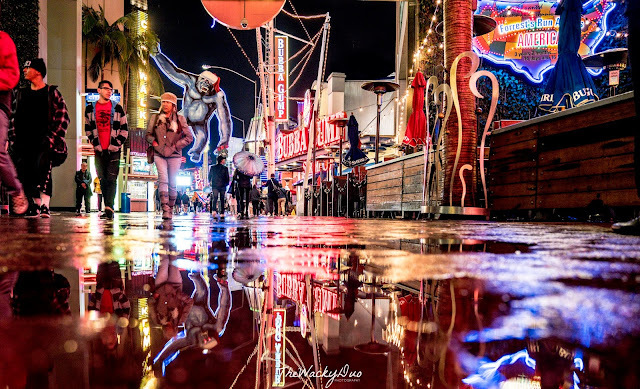 Experience a flash flood, an earthquake, see a plane wreck, check into Bates hotel and come face to face with King Kong 3D and Fast and Furious Finale. 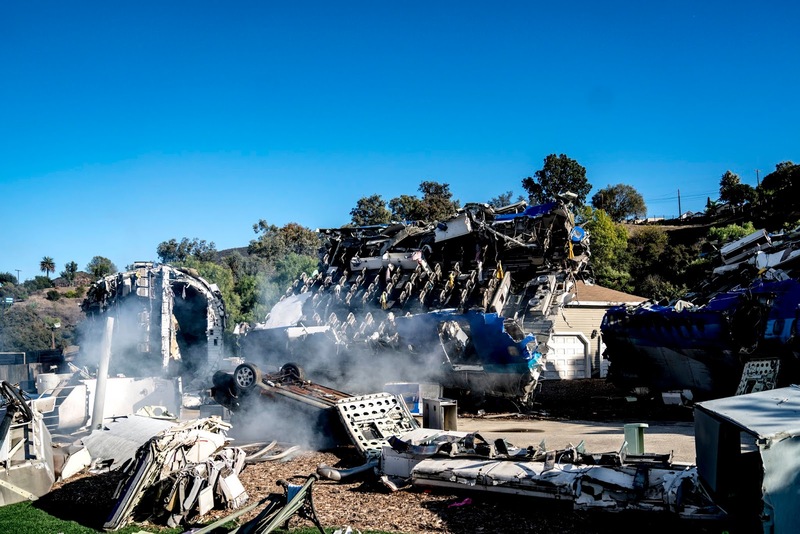 This one of a kind experience should not be missed and only available in Universal Studios Hollywood. 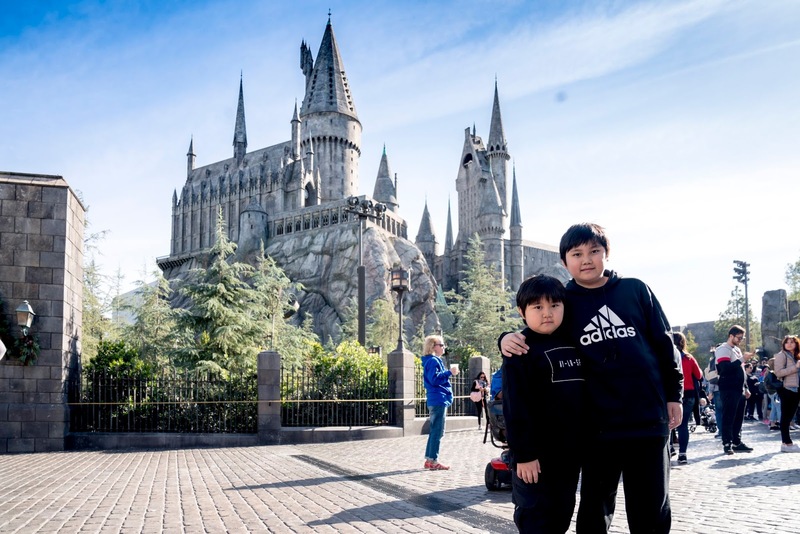 Even if you had been to Universal Studios Osaka or Universal Studios Singapore , a visit to Universal Studios Hollywood would still prove refreshing with the Studio Tour. Compared to the Disney theme parks, the crowd is lighter at Universal Studios Hollywood. You do not need a fast pass here as most queues are below the 1 hour mark. In case if you are going during the peak period, we strongly suggest you taking the Universal Express Pass to skip the queues, it will make your trip worthwhile. 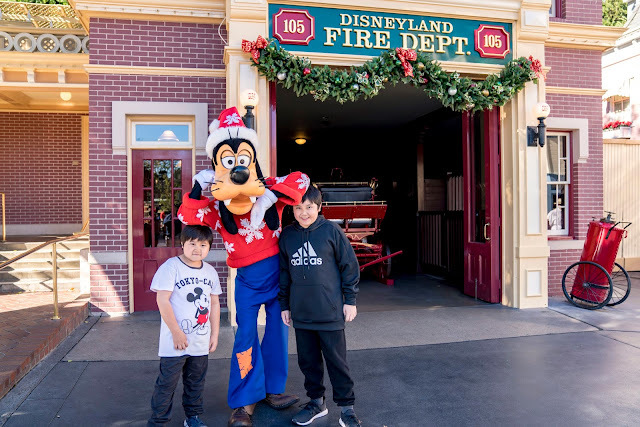 Compared to the long queues in Disney, taking character photos is a breeze. Perfect for those Instagram friendly pose. Speaking of Instagram, follow us here. 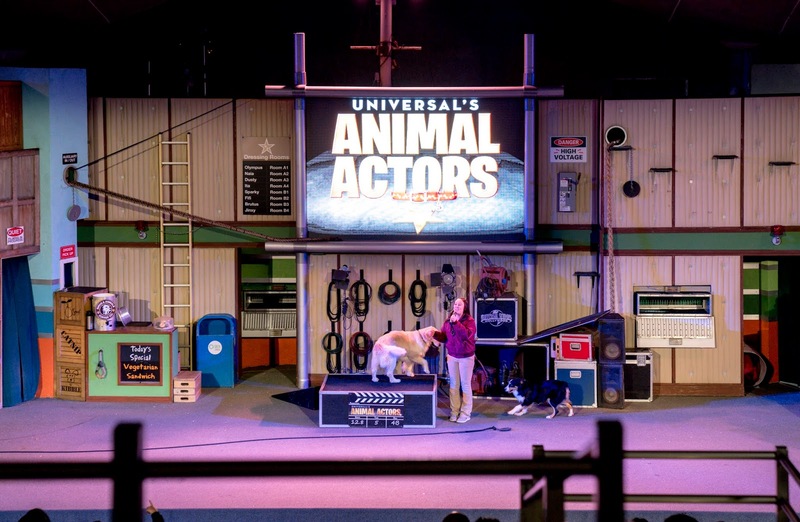 Catch current and retired Hollywood animal actors at Universal. These cute animals will entertain you with their antics. Most of the rides at Universal Studios are either 3D or Virtual Reality. While it is nice, it can be a bit dizzy if you have too much of it. There are no parades at Universal Studios Hollywood. This is probably the reason why Universal Studios Hollywood close the earliest among all three theme parks. 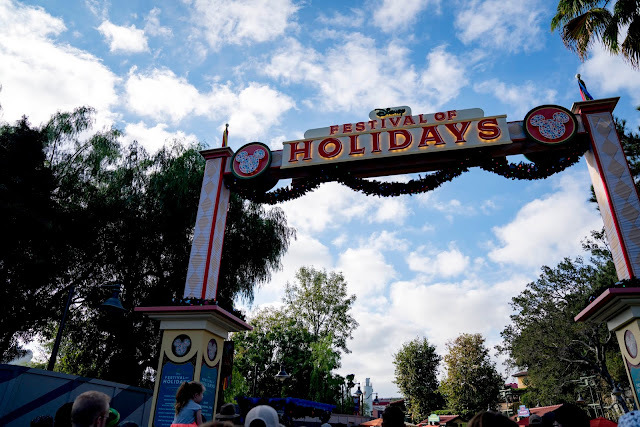 It may close early, but the shorter queues meant that you can probably sit on all rides in a day. 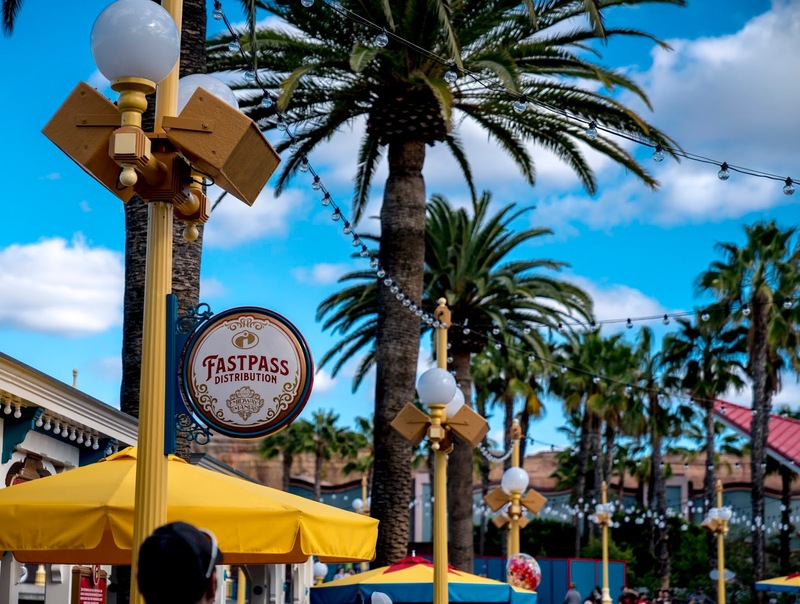 There are no fast passes for Universal Studios. During peak period, it could post an issue. 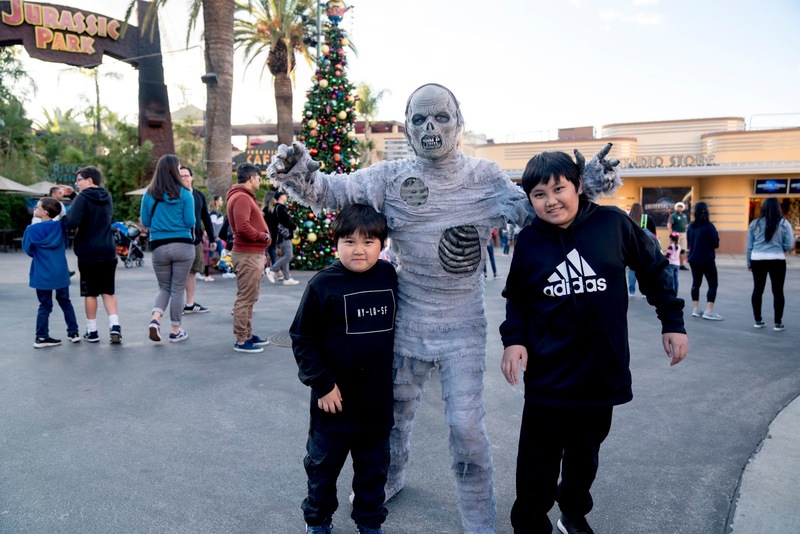 Universal Studios does provide Express passes and you should get those during these times. 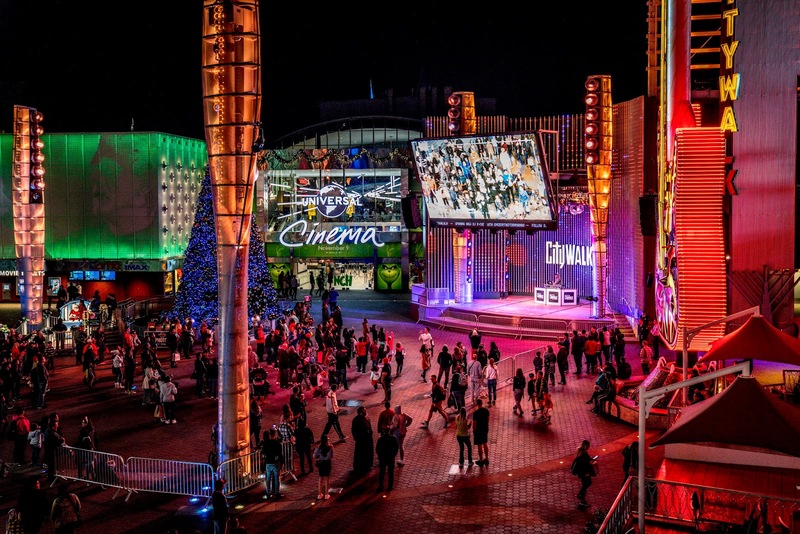 Compared to other Universal Studios, it is on a smaller scale when it comes to the number of rides. Thankfully, the Studio Tours made up for the lesser rides during our visit. WHICH PARK SHOULD YOU CHOOSE? 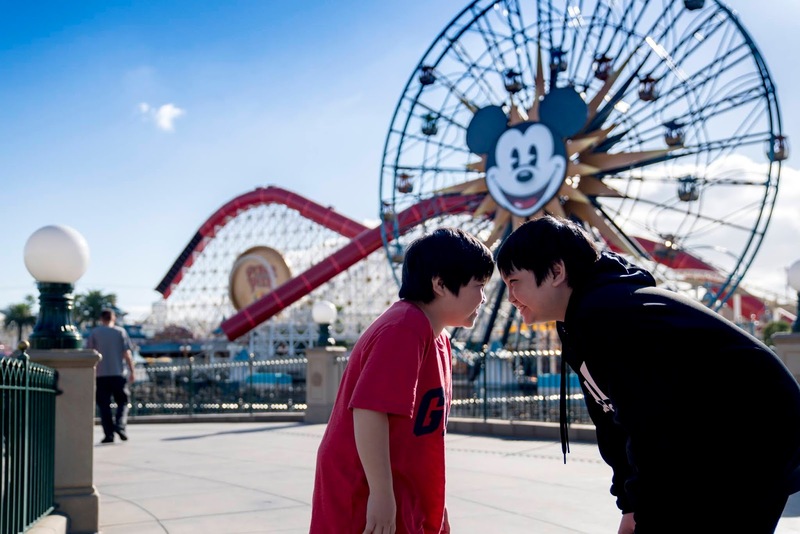 The theme park suitable for you would be dependent on your travel companions. 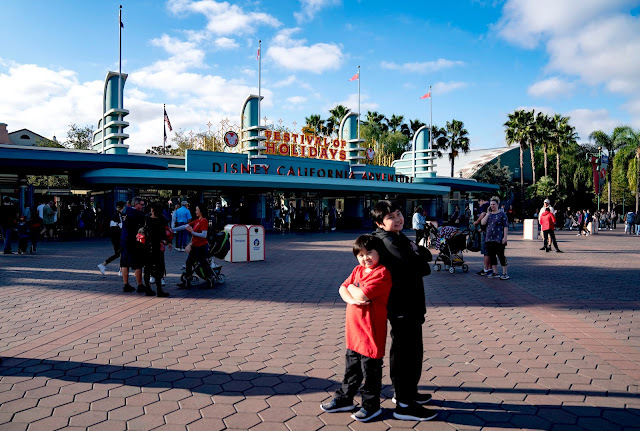 For families with toddlers, Disneyland would be suitable . For families with older kids, Disneyland Adventure Park and Universal would be better. 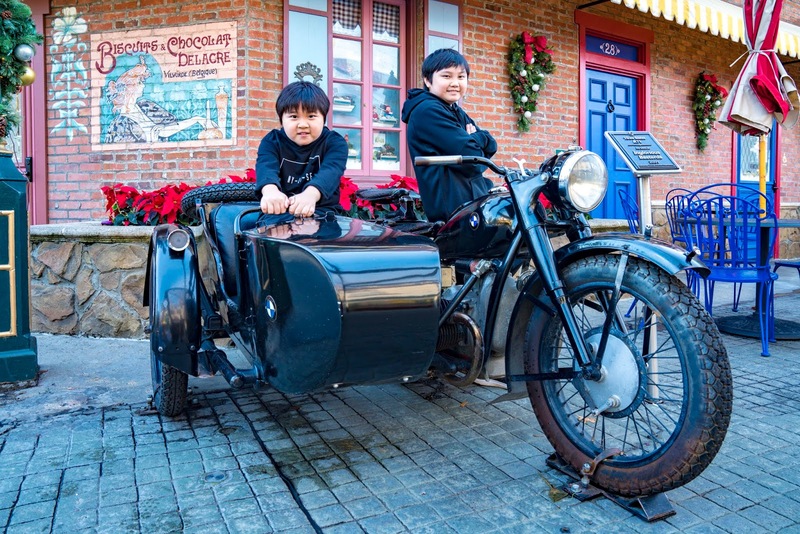 For a unique experience, Disney Adventure Park would not disappoint. 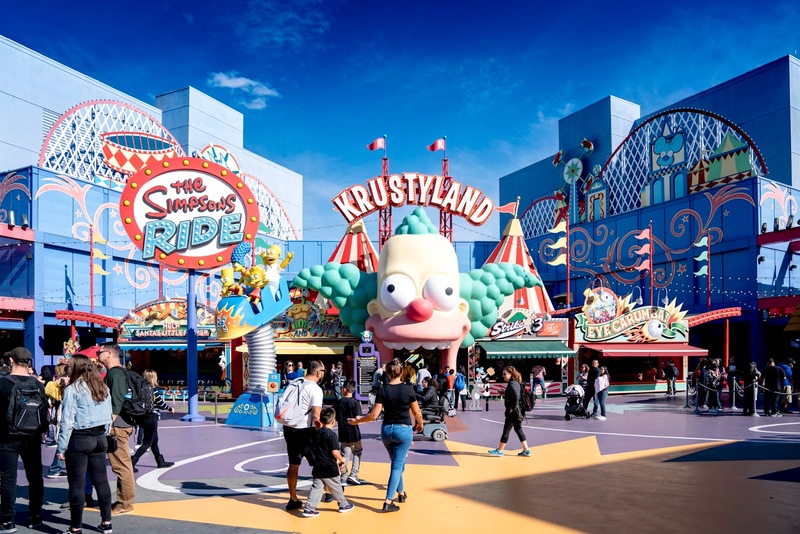 For a chance to sit on all the rides at one visit, Universal Studios Hollywood would be a great option. 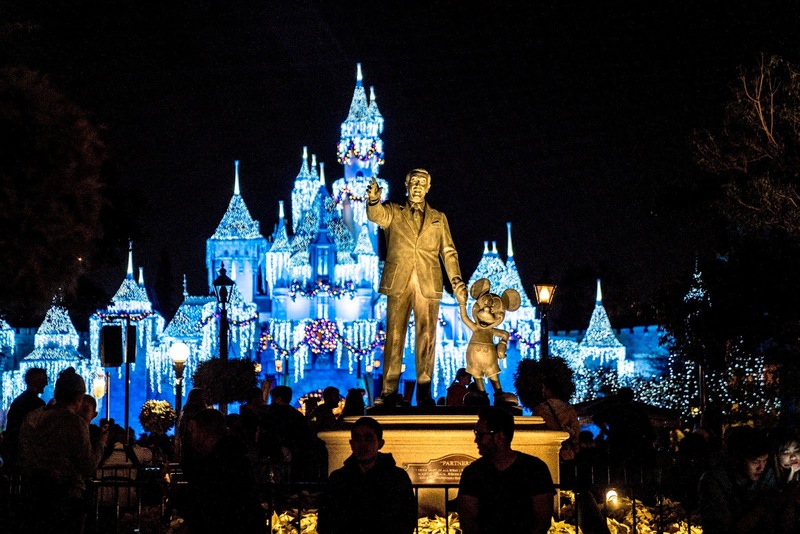 For the true blue Disney fans, Disneyland would be the first port of call. 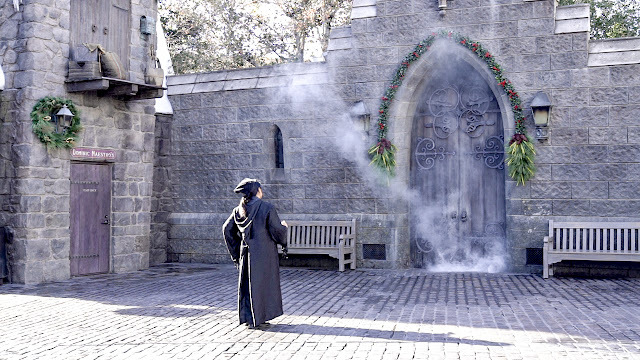 Which theme park would you choose? We had equal measure of fun in all three parks. 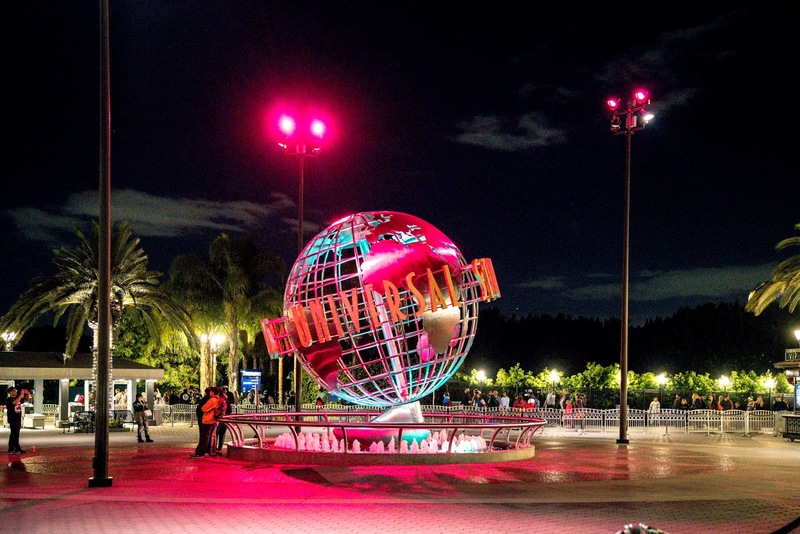 Our suggestion... visit all three theme parks if you can! The post contains affiliated links. If you made a purchase through the links, you would not pay a penny more. We do get a small commission which helps keep the lights on. Do support us if you like this review. This review was done on our own expenses..